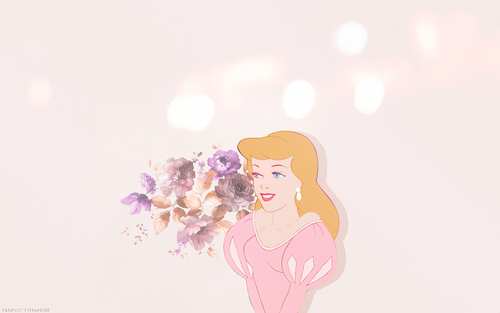 Dress Swap - Cendrillon. fond d’écran made par me. Do not mettre en ligne into any other site ou spot.. HD Wallpaper and background images in the Princesses Disney club tagged: photo dp disney princess wallpaper cinderella. 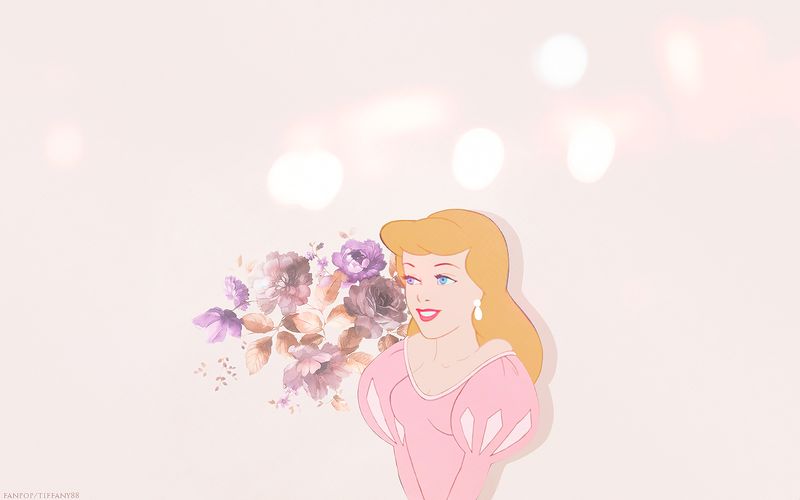 This Princesses Disney wallpaper might contain bouquet, corsage, posy, nosegay, rose, rosiness, rosé, and incarnat.